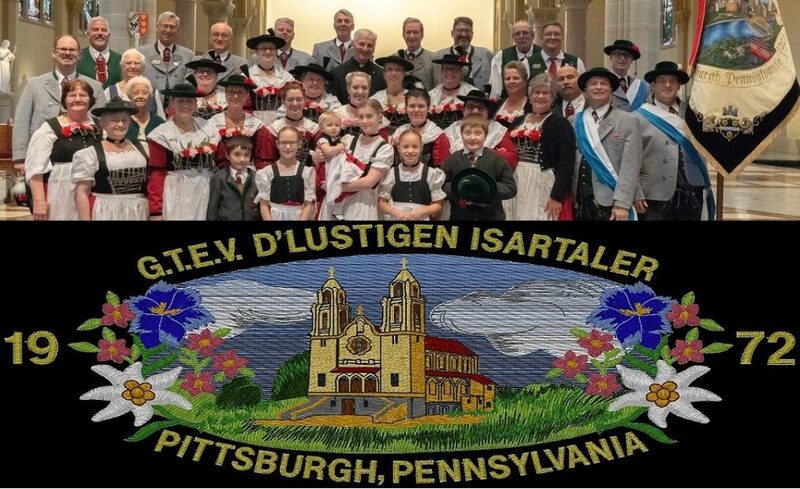 Here is a list of upcoming Verein Events and Performances. Please consult often for any updates or changes. Samstag 6 April - Canberry Food and Folk Festival - 11am to 3pm. Samstag 27 April - Alpen SuTV Stiftungsfest bei Teutonia - 7pm. Samstag 18 May - Maifest bei Teutonia - 7pm. Donnerstag 4 - Sonntag 7 - 27. Gaufest - Washington Hilton, Washington DC.